The 2017 Melbourne Spring Racing Carnival is the premier racing carnival in Australia and is run from August to November each year. The carnival features a number of internationally acclaimed Group 1 races, including the Caufield Cup, the Cox Plate, the Victoria Derby and the Melbourne Cup. The 2017 Melbourne Spring Racing Carnival features a premier series of Group 1 races run in Victoria across September – November each year, headlined by the four-day Melbourne Cup Carnival. Meetings held during the Melbourne Spring Racing Carnival include the Caulfield Carnival, the Geelong Carnival, the Moonee Valley Carnival, the Flemington Spring Carnival and the Sandown Spring Carnival. Additionally, some of Australia’s premier racecourses schedule a “breakfast with the stars” where guests can watch the horses perform track activities. Group 1 racing during the Melbourne Spring Racing Carnival kicks off in early September with the Memsie Stakes at Caulfield Racecourse, while Flemington’s first Group 1 race of the spring season is the Makybe Diva Stakes (1600m) for Caulfield Cup types. There are a host of early features offering big prize money and huge spring betting opportunities for punters including the Group 1 $2 million Ladbrokes Caulfield Guineas (1600m) run in mid-October. The Sydney Spring Racing Carnival now runs the $10 million The Everest (1200m) on the same day in a bid to steal some of the spotlight back from Victoria. The Melbourne Spring Carnival action begins to really heat-up at the end of October when the first of the ‘Big 3’ spring majors takes place, the Group 1 $3 million Caulfield Cup (2400m). A week after the season’s best stayers do battle, Moonee Valley hosts the Group 1 $3 million Ladbrokes Cox Plate (2040m). Finally the action moves to Flemington for the Melbourne Cup Carnival headlined by the running of the ‘race that stops a nation’ – the Group 1 $6.2 million Emirates Melbourne Cup (3200m) contested over the two miles on the first Tuesday of November. 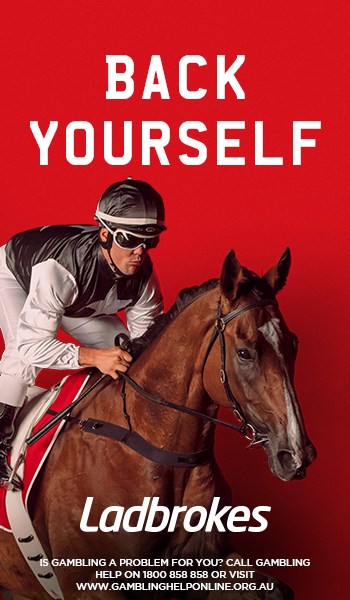 The Melbourne Spring Racing Carnival race days offer punters plenty of action, Group races to bet on and feature the world’s best horses with the top odds on events like the Melbourne Cup open all year long at bookmakers around the country including Ladbrokes.com.au. Caulfield kicks off the Melbourne Spring Racing Carnival action in August with P.B. Lawrence Stakes Day, headlined by the Group 2 race for Caulfield Cup-bound horses. The Caulfield Racing Carnival continues on the first Saturday of September and is headlined by the start of Group 1 racing in Melbourne for the spring, middle-distance gallopers doing battle in the Memsie Stakes. Early Caulfield Guineas types then do battle in the Group 3 support act, the HDF McNeil Stakes. While not featuring any Group 1 status races, Dato’ Tan Chin Nam Stakes Day is a key early Melbourne Spring Racing Carnival meeting with Cox Plate types doing battle in the Dato’ Tan Chin Nam Stakes over the mile. The next elite level spring betting opportunity runs in mid-September with Flemington Racecourse hosting the Group 1 Makybe Diva Stakes (1600m) for potential Cox Plate and Caulfield Cup contenders. The other top races on the card include the Group 2 Bobbie Lewis Quality for potential Sydney-bound The Everest horses and the Group 2 Danehill Stakes for three-year-olds that could step-up in distance for the Guineas races or be freshened-up for a Coolmore Stud Stakes target during the Melbourne Cup Carnival. This date may be headlined by the Golden Rose Stakes Day card in Sydney, but Melbourne race fans are also in for a big day of racing towards the end of September when the Group 3 Naturalism Stakes offers a Caulfield Cup ballot exemption to the winner. The first night meeting of the Melbourne Spring Racing Carnival takes place on a Friday evening at the end of September under the lights at Moonee Valley Racecourse. The line-up is headlined by the sprinters doing battle in the Group 1 Moir Stakes (1000m) where plenty of star short-distance specialists warm-up for other upcoming Group 1 sprints. Held on the Sunday of the AFL Grand Final long weekend in Melbourne, Underwood Stakes Day features two elite level features: the Group 1 Sir Rupert Clarke Stakes (1400m) and the Group 1 Underwood Stakes (1800m) that serves as a nice Caulfield Cup form race to follow into the 2400m feature in three weeks’ time. 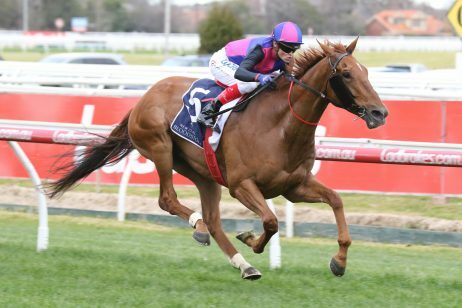 The Thousand Guineas and Ladbrokes Caulfield Guineas Prelude races also take place on the card giving punters a nice early guide to the mile features held a fortnight later back at the track. A bumper day’s racing is scheduled at Flemington for Turnbull Stakes Day in early October including the Group 1 Turnbull Stakes (2000m) for gallopers potentially heading into the Caulfield Cup field over 400m further next race. Plenty of ace horses have won the Caulfield Cup via a lead-up run in the Turnbull Stakes including Jameka (2nd in 2016) and Fawkner (3rd in 2013). Caulfield hosts a huge day of racing and punting in mid-October for Caulfield Guineas Day currently sponsored by Ladbrokes.com.au. 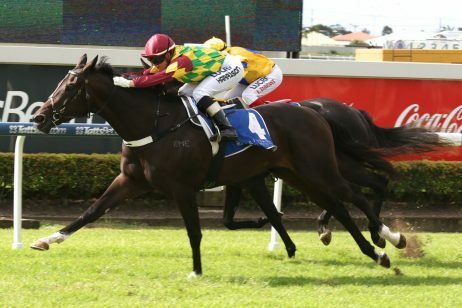 The meeting is headlined by the lucrative $2 million Ladbrokes Caulfield Guineas (1600m) for the season’s best middle-distance three-year-olds that may have come off a Sydney lead-up run in the Golden Rose Stakes the month before. The three-year-old fillies also have their own feature event on the card, with significantly less prize money on offer for the $500,000 Thousand Guineas (1600m). Outside of the Guineas races at Caulfield there are a further two Group 1 events on the card: the Toorak Handicap (1600m) for the milers and the Ladbrokes Caulfield Stakes (2000m) that has produced a number of Cox Plate winners in recent years including Winx who did the double in 2016. Punters should also keep an eye on the Herbert Power Stakes results ahead of the following weekend’s Caulfield Cup over the same track / distance. One of the most anticipated races of the Melbourne Spring Racing Carnival takes place on a Saturday in late October with the country’s best stayers, and often international contenders, do battle in the first of the two Spring Cups – the Group 1 Caulfield Cup (2400m). Caulfield Cup Day also features a host of other Group status races that serve as good lead-ups to the Melbourne Cup Carnival events. While not holding the same prestigious as the Group 1 race meetings of the spring, Geelong Cup Day is huge event and keen punters always keep an eye on the results of the day’s feature – the Group 3 Geelong Cup (2400m) – as a guide to the Melbourne Cup. The Geelong Cup field often features a strong international presence too as raiders prepare for their Melbourne Cup bids and French visitors Americain (2010) and Dunaden (2011) both completed the Geelong Cup – Melbourne Cup double. Held on Cox Plate Eve, Manikato Stakes Night is the second evening meeting of the carnival contested at Moonee Valley Racecourse. 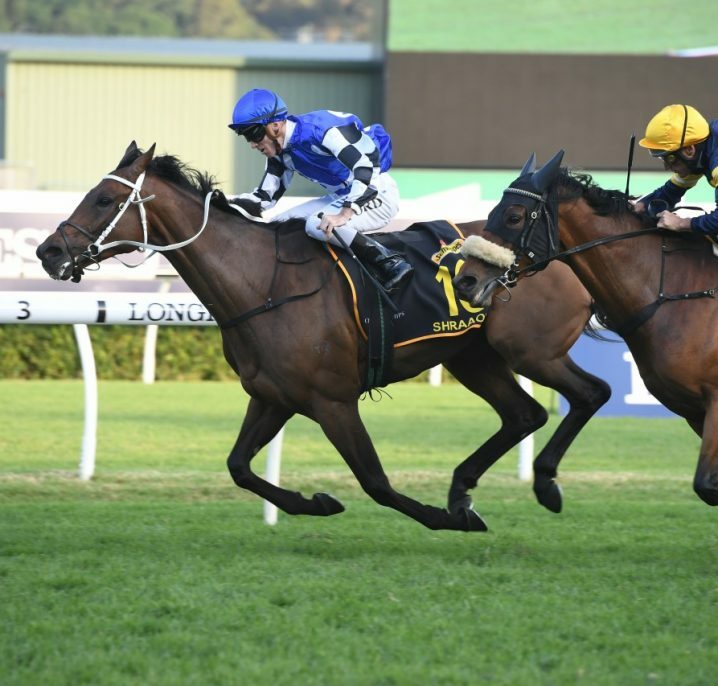 Darley Classic-bound sprinters often face off in the feature race on the card – the Group 1 Manikato Stakes (1200m) – and Buffering (2013) was the last to do the Manikato Stakes – Darley Classic double. The second of the Melbourne Spring Majors, the W.S. Cox Plate (2040m) headlines the racing action at Moonee Valley and is traditionally held on the last Saturday of October. The Cox Plate is the Australasian weight-for-age championship and has been won by a host of memorable thoroughbred horses including Super Impose (1992), Sunline (1999-2000), triple Melbourne Cup winner Makybe Diva (2005), So You Think (2009-10) and most recently Winx (2015-16). 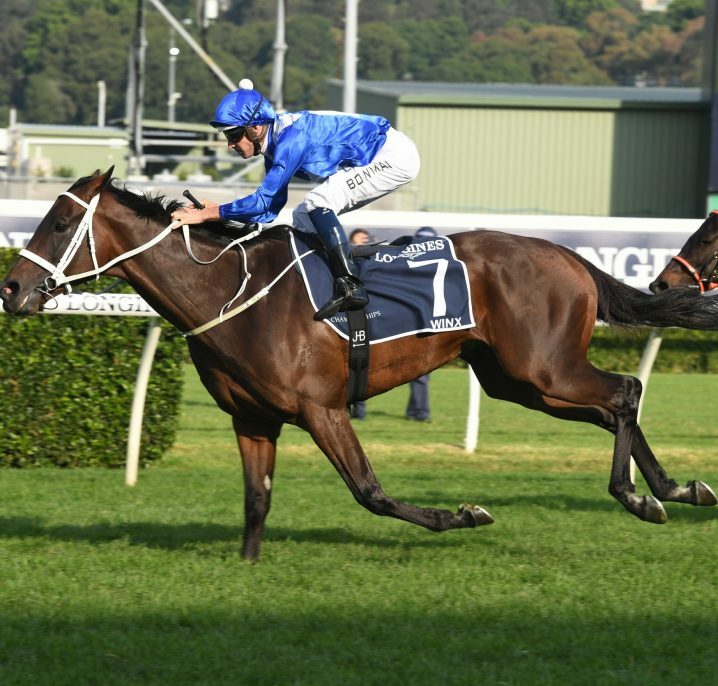 Winx set a Cox Plate winning record in 2016 with an eight length win and will be out to emulate Kingston Town (1980-82) as the only other triple Cox Plate winner in history when she lines-up as the odds-on favourite in Cox Plate betting in 2017. Bendigo Cup Day is another important lead-up race into the following Tuesday’s Melbourne Cup over the two miles at Flemington. While it hasn’t had the same success in producing Melbourne Cup winners as the earlier Geelong Cup, there’s still plenty of attention paid to the race especially since its move on the Melbourne Spring Racing Carnival calendar. 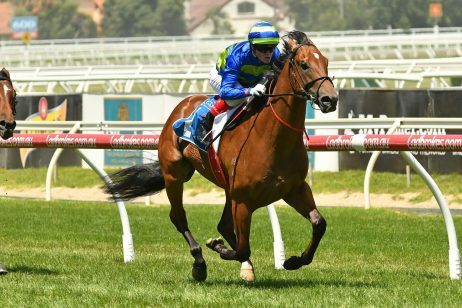 Many horses continue out of the Bendigo Cup to contest the Group 2 Queen Elizabeth Stakes (2600m) at Flemington on Emirates Stakes Day and the Group 2 Sandown Classic (2400m). Held on the Saturday before Melbourne Cup Day, Victoria Derby Day opens the Melbourne Cup Carnival action and is a day for racing purists. All events on the card hold Group status including a bumper four Group 1 races making for a top day on the punt. 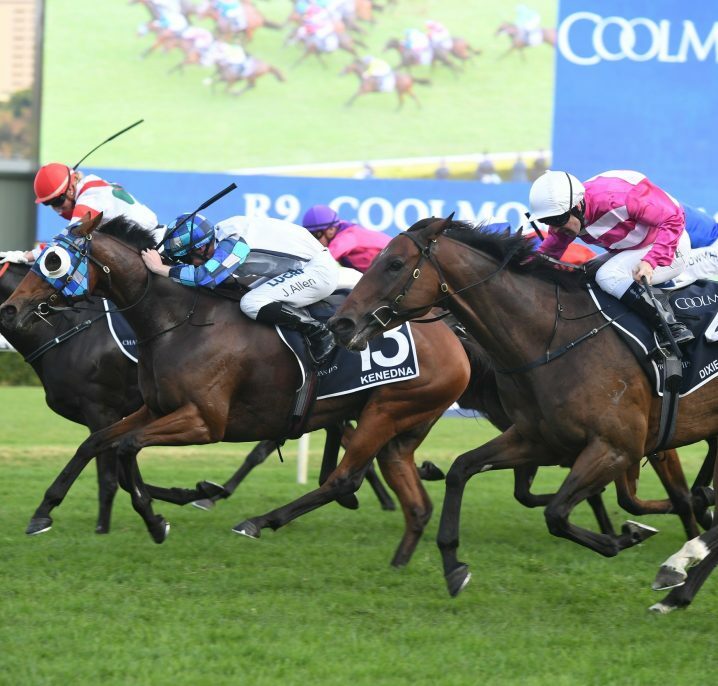 The top staying three-year-olds face off in the Group 1 $1.5 million Victoria Derby (2500m), while the best young sprinters go down the ‘Straight Six’ in the Group 1 $1 million Coolmore Stud Stakes (1200m). The other features on the card are the Group 1 Myer Classic (1600m) for fillies and mares and the Group 1 Cantala Stakes (1600m) now known as the Kennedy Mile. The race that fans around the country and abroad count down to each spring, Melbourne Cup Day runs on the first Tuesday of November annually and features the world’s richest handicap race – the Group 1 $6.2 million Melbourne Cup (3200m). Contested over the two miles, the Melbourne Cup field attracts a capacity line-up of 24 local and international stayers and stops the nation for around three minutes. Having a bet on the Melbourne Cup is an Aussie tradition and Melbourne Cup betting is open all year round on the possible runners. Many turf greats have taken out the ‘Loving Trophy’ including in recent times three-time champion Makybe Diva (2003-05) and Fiorente (2013) who was the last Melbourne Cup favourite to salute for the punters. Contested on the Thursday after Melbourne Cup Day, Crown Oaks Day is known as ‘Ladies Day’ and is headlined by the three-year-old fillies facing off in the Gorup 1 VRC Oaks (2500m) – now known as the Kennedy Oaks. Plenty of Crown Oaks winners go on to enjoy plenty more Group 1 success later in their racing careers including the 2015 champion Jameka who won the following year’s Caulfield Cup as a four-year-old mare. Emirates Stakes Day closes the four-day Melbourne Cup Carnival and punters are treated to a double shot of Group 1 racing and betting action with the season’s best sprinters running in the Group 1 Darley Classic (1200m), while the middle-distance gallopers may back-up off a Cox Plate run to contest the Group 1 Emirates Stakes (2000m) now worth $2 million in a bid to keep the international runners in Melbourne a little longer. There is also a bonus on offer in the Queen Elizabeth Stakes for any horses balloted out of the Melbourne Cup field, making for a top Group 3 event. After the Melbourne Cup Carnival there’s still one final day of big spring racing with the action finishing up at Ladbrokes Park Hillside at Sandown for Zipping Classic Day. 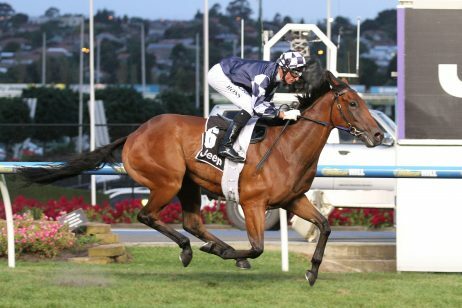 The day is headlined by the running of the Group 2 Zipping Classic (2400m) renamed in honour of the great horse Zipping who won the then Sandown Classic four years on the trot from 2007-10. Other prime betting opportunities exist in the form of the Group 3 Sandown Stakes (1500m) and Listed Sandown Cup (3200m).